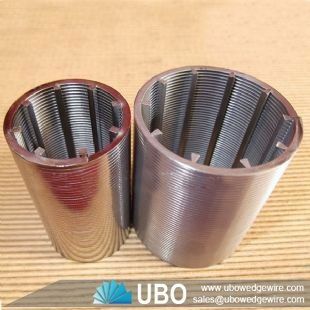 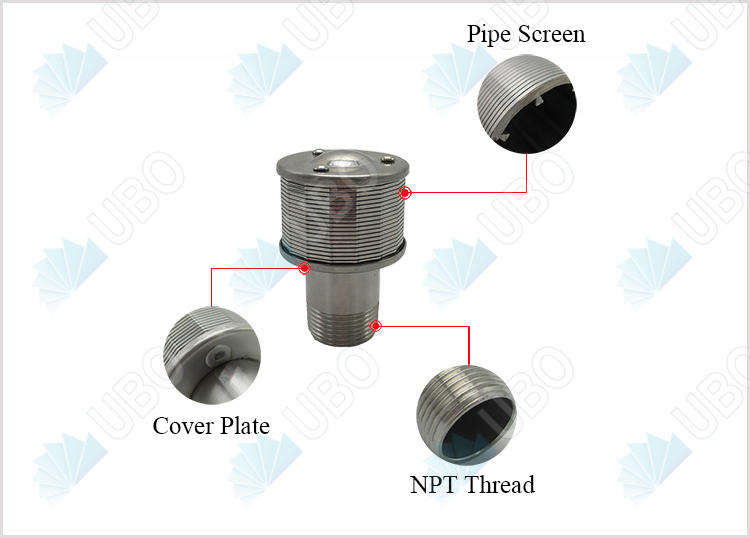 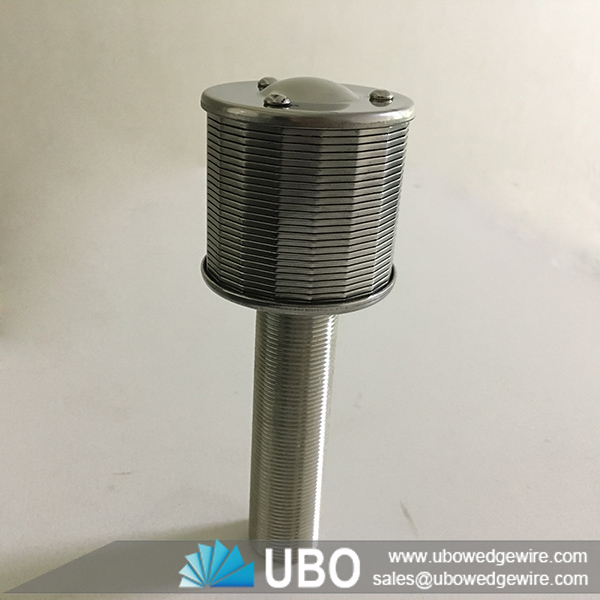 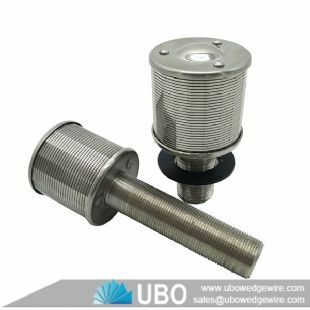 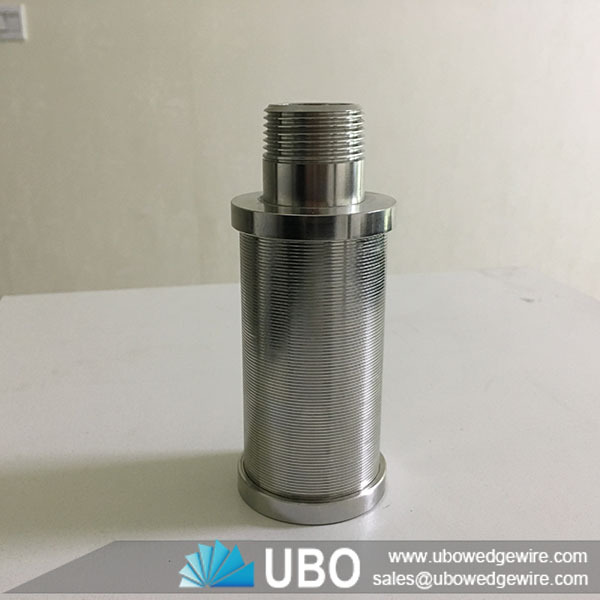 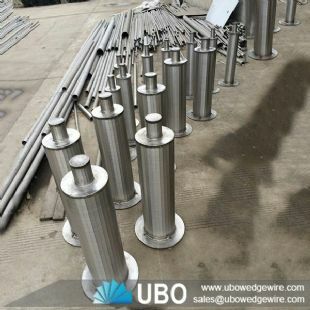 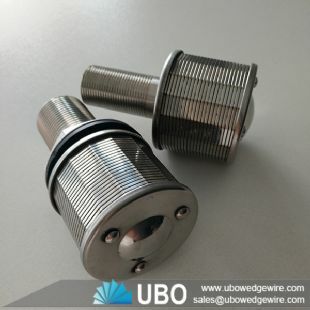 The ss wedge wire screen sand filter nozzles are made from V shaped profile wire, which is spirally wound around a cage of longitudinal support rods. 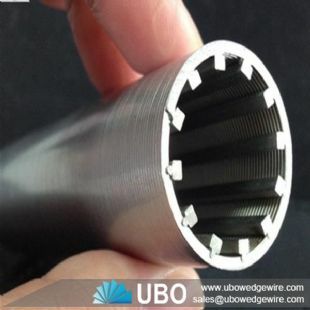 Each intersecting point of these wires is fusion welded, with an unique welding process. 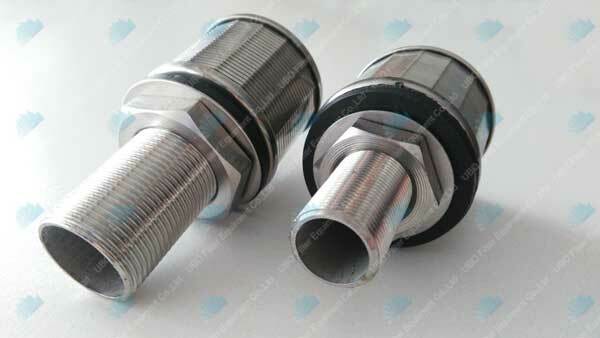 This spacing gives passage for water to enter. 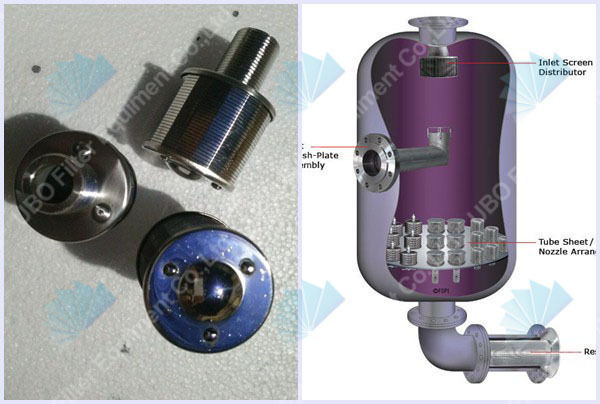 The entire process is completed on fully computerized machines. 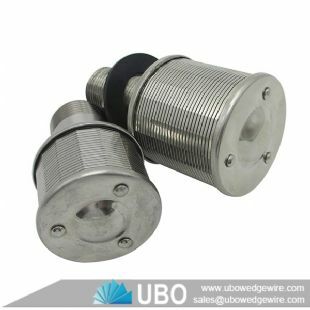 The pitch of winding gives different spacing between two adjacent turns of wire. 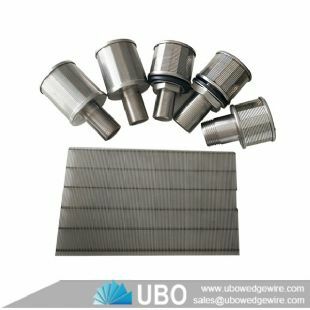 used widely in down-flow reactors for liquid/solid or gas/solid separation. 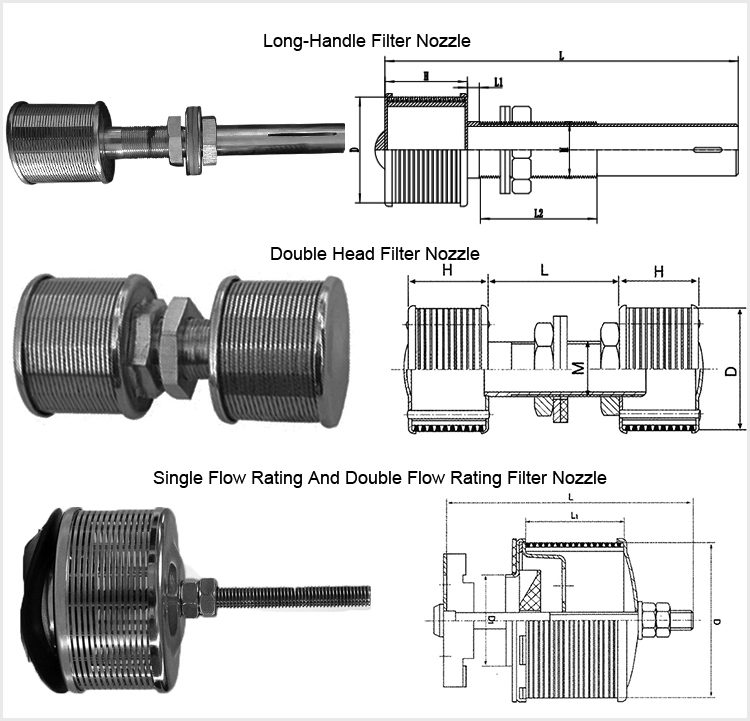 The liquid or gas can flow through the nozzles while the solids are retained in the vessel by the nozzles. 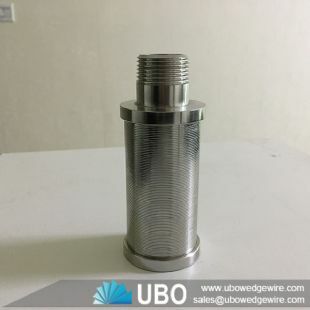 Stainless steel filter and filler nozzle have the features of great strength, precision, long service life and a wide range of applications in the field of process and engineering such as waste water treatment, sugar juice filtration, crude oil and natural gas production and vessel internals solving problems of solid / liquid and solid / gas separation, filtration of oils, greases, water, fuels, paints, food products, liquid cooling agents, and chemicals etc.